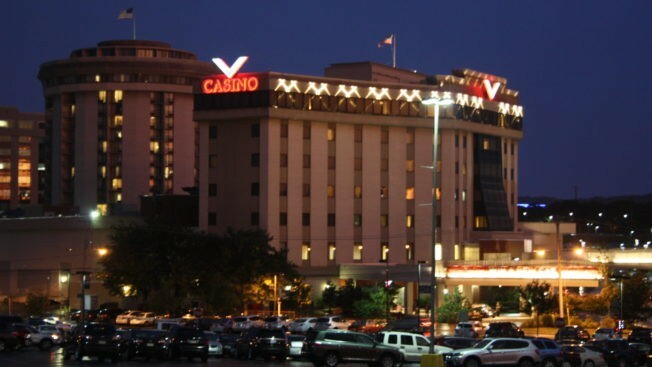 Las Vegas-based Boyd Gaming Corporation announced Wednesday that it has reached a deal to acquire Valley Forge Casino Resort in King of Prussia, Pennsylvania, for a total cash consideration of $280.5 million. Located 20 miles west of downtown Philadelphia, Valley Forge, currently owned by Valley Forge Convention Center Partners, will be Boyd Gaming’s first asset in Pennsylvania. The move comes about two months after Pennsylvania Gov. Tom Wolf signed a gambling expansion package that includes the regulation of online gambling. “The acquisition of Valley Forge Casino Resort is another excellent opportunity to further grow and diversify our nationwide portfolio,” said Keith Smith, Boyd Gaming CEO and President. Pennsylvania casinos won $3.2 billion from gamblers in 2016, but gambling winnings were down about one percent through the first 10 months of this year. Valley Forge currently has a 40,000-square foot casino with 600 slot machines, 50 table games and nearly 500 hotel rooms, according to Boyd Gaming. The recently-passed gaming legislation also enables Valley Forge to eliminate its customer admission fee and open a sports book should federal law change. It’s planning to expand its gaming capacity with the addition of 250 slot machines in early 2018. Boyd’s deal for Valley Forge follows an agreement to acquire three casinos and one racino from Penn National Gaming for $575 million, as part of that casino operator’s $2.8 billion merger plan with fellow regional casino firm Pinnacle Entertainment. Boyd will soon operate 29 properties across 10 states. The company, founded in 1941 by Sam Boyd, had revenue of $2.1 billion last year, virtually unchanged from sales the previous year. The firm owns Las Vegas casinos such as the Gold Coast and the Orleans Hotel and Casino. The Valley Forge transaction is expected to close in the third quarter of 2018, subject to regulatory approvals. 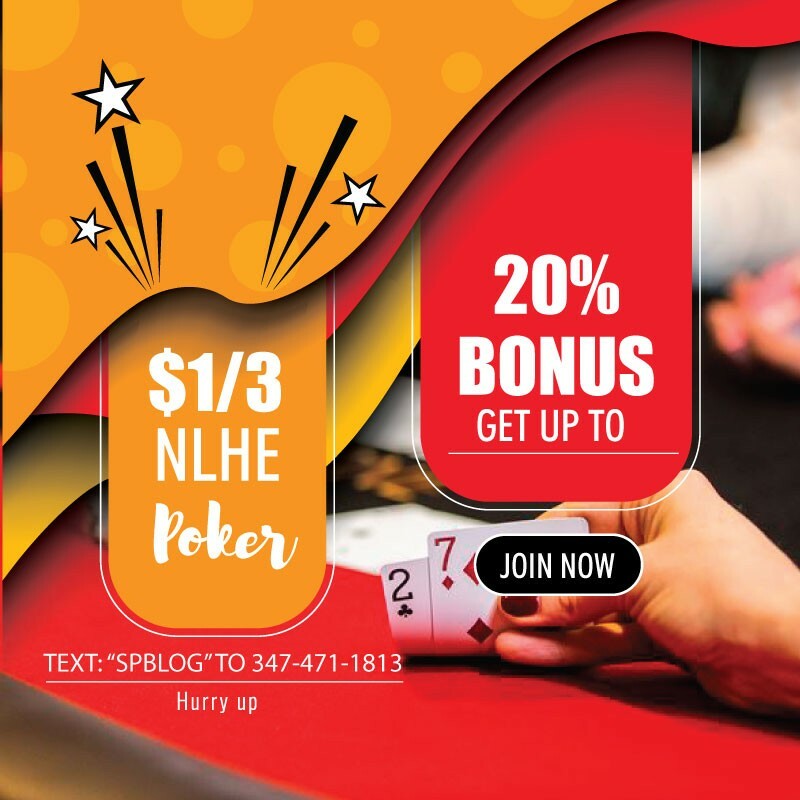 “With the successful completion of our acquisitions […] Boyd Gaming will gain direct access to four of the nation’s largest gaming markets – Philadelphia, St. Louis, Kansas City and Cincinnati – with a combined population of nearly 10 million adults,” Smith said.